How To Root Xiaomi Redmi Note 3G On Miui 7 Without Computer. How to root Xiaomi Redmi Note WCDMA with Miui 7 Without Using Computer . 1 How to root Xiaomi Redmi Note WCDMA with Miui 7 Without Using Computer . 1.1 Root Xiaomi redmi note wcdma Global China developer Rom on miui 7 Without using computer . 1.1.1 How to root Xiaomi redmi note WCDMA running on miui 7 without using Computer . 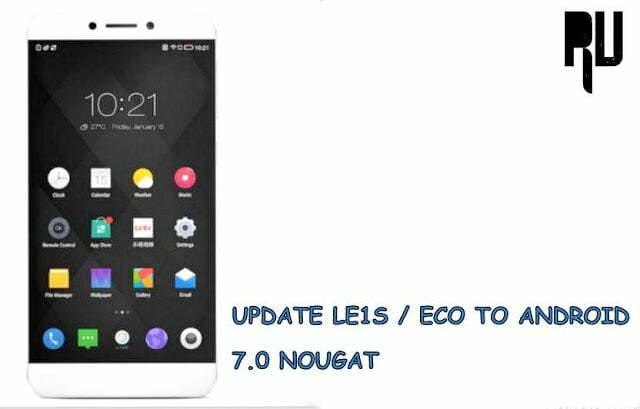 Do you want to root your redmi note 3g miui 7 without using computer/Pc/laptop ? Then you are at right place . Today we will tell you a guide with which you will be able to easily root your Xiaomi redmi note 3G Indian / China Developer / Global Developer and beta version without using computer . How to use Hike stickers on whatsapp and facebook messengers .
. 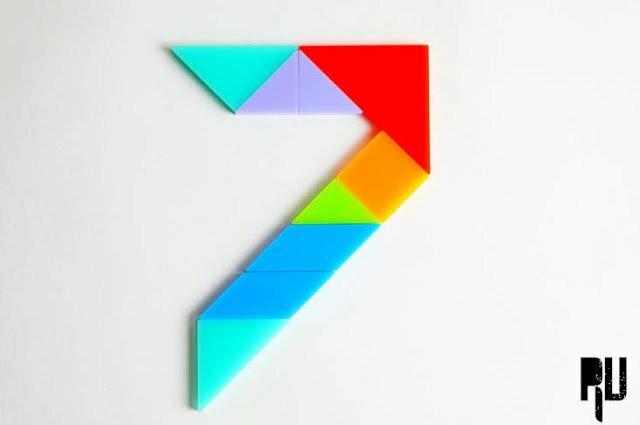 So today we are here with a Guide with which you will be able to easily root your Xiaomi redmi note 3g running on Miui 7 without using computer . Root Xiaomi redmi note wcdma Global China developer Rom on miui 7 Without using computer . Before going to the rooting procedure Let me tell you that rooting android device gives full access to your android system which means you can make and rule the android the way you want it to , But sometimes it can also result in failure of your device which is known as bricking of device . Okay now without wasting much time lets headover to our guide On how to root Xiaomi redmi note 3G with miui 7 without using computer . 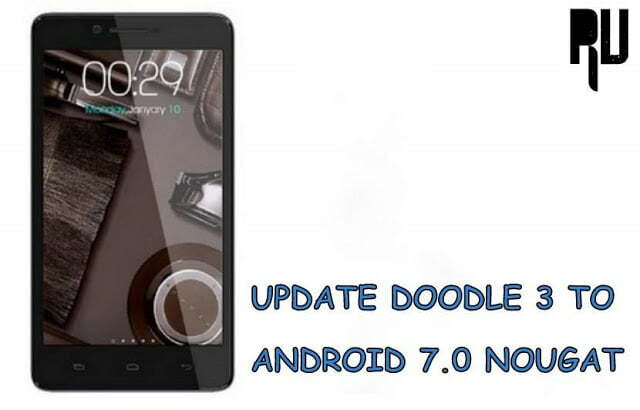 How to root Xiaomi redmi note WCDMA running on miui 7 without using Computer . First of all Download this BETA-Supersu.zip . 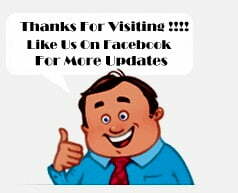 After Downloading this Place it in the root of your sdcard . Now press Power Button and Volume + button together untill the Recovery opens . Once you enter in the TWRP Recovery , Find the install Button . Once you find Install button tap on that and now find BETA-Supersu.zip which you earlier downloaded and Placed in root of your sdcard . Now turn on Your smartphone , you will find a new app in your app drawer Named as SUPER Su now open it . 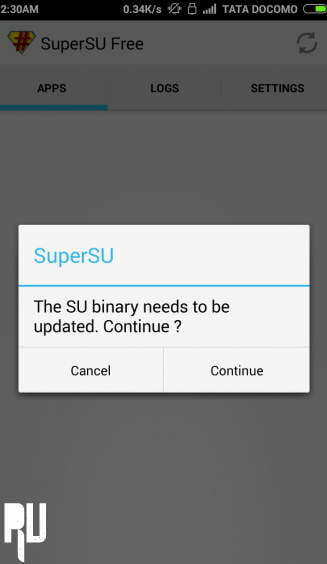 In some cases you will need to update the Su binary , Here is how you have to do that . Now the last step is here , To check if the Your redmi note 3G is properly rooted or not you will need to install a app from playstore named as ROOT Checker . So thats all you have successfully rooted your Xiaomi redmi note 3G miui 7 without using computer .